We’ve been conducting on-farm trials since day one, they are the foundation of getting-to-know a product. Legend Seeds Knowledge Plots are hands-on, educational tours at multiple sites each summer and fall. Since 2014, we have conducted 70,000+ replicated corn trials and introduced less than 19 new corn hybrids annually. We offer a hybrid placement tool to create product recommendations by field, variable rate-seeding and fertility maps, and multi-hybrid seeding prescriptions. 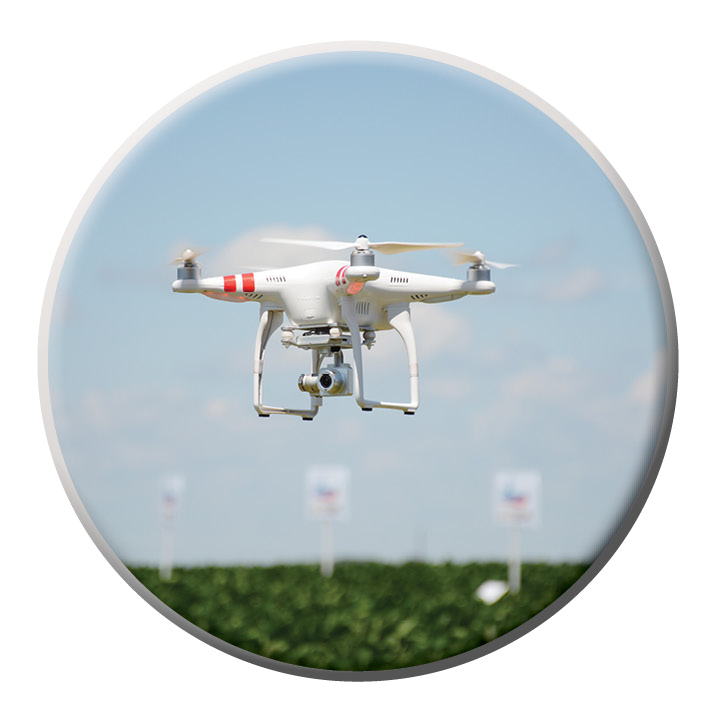 Third-party partners can provide trusted results for grid, composite, tissue and feed samples. 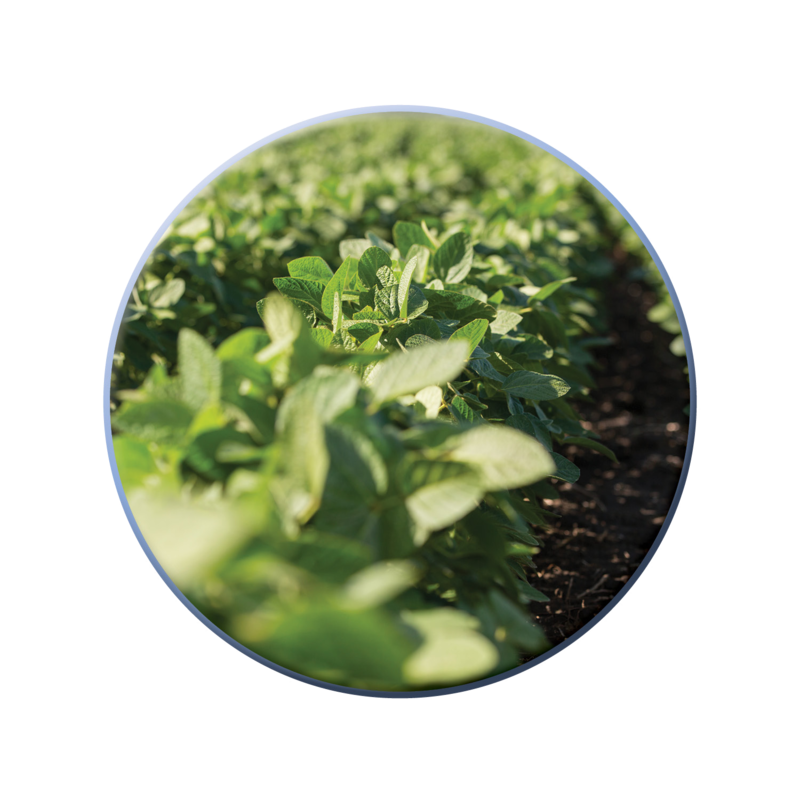 Our soil analytics tool can provide fertility programs and in-season growing data. We know that good business starts with people and we mean that – sometimes to a fault! Our dealers serve their customers with the same mindset as a local partner to your farm. Plus, their central location provides quick access to seed and seed treatment when every day counts in planting season. 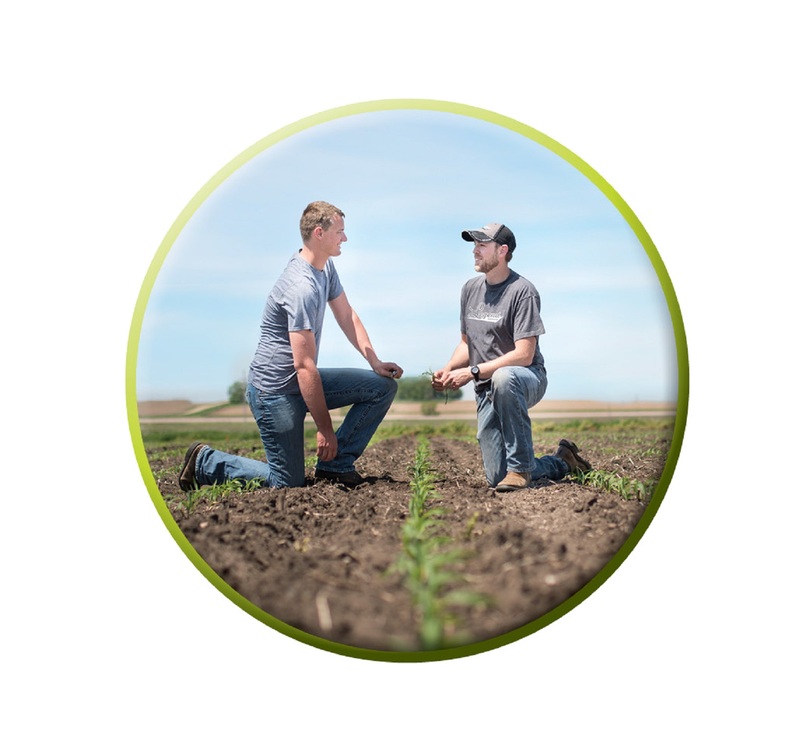 Answers from our Agronomy Team: Our agronomists draw from vast experience in local growing conditions to give you confidence to meet whatever challenges come each year and industry-leading, practical insights through our Advantage Newsletter, Agronomic White Papers, Blog, Facebook, Twitter, Instagram, and LinkedIn. Dairy & Livestock Initiative: Our specially-trained team can help improve the feedstuffs in your Total Mixed Ration, improving your feed quality through tailor-made products and information. Proper Hybrid Placement: The Legend team is trained to help you identify the best hybrid or variety for your acres. Click here to learn more. On-Farm Trials: Like most seed companies, we’ve been conducting on-farm trials since day one. It’s the foundation of getting-to-know how a product performs in your backyard. Knowledge Plots: Since 2001, Legend Seeds Knowledge Plots have taken our on-farm trials to the next level, providing growers with hands-on, educational tours at multiple events each summer and fall. Check out our events page to find a Knowledge Plot near you. Replicated Corn Research Program: Since 2014, we’ve conducted over 70,000 replicated corn trials. As a result of our testing, we’ve introduced less than 19 top-producing new corn hybrids per year. 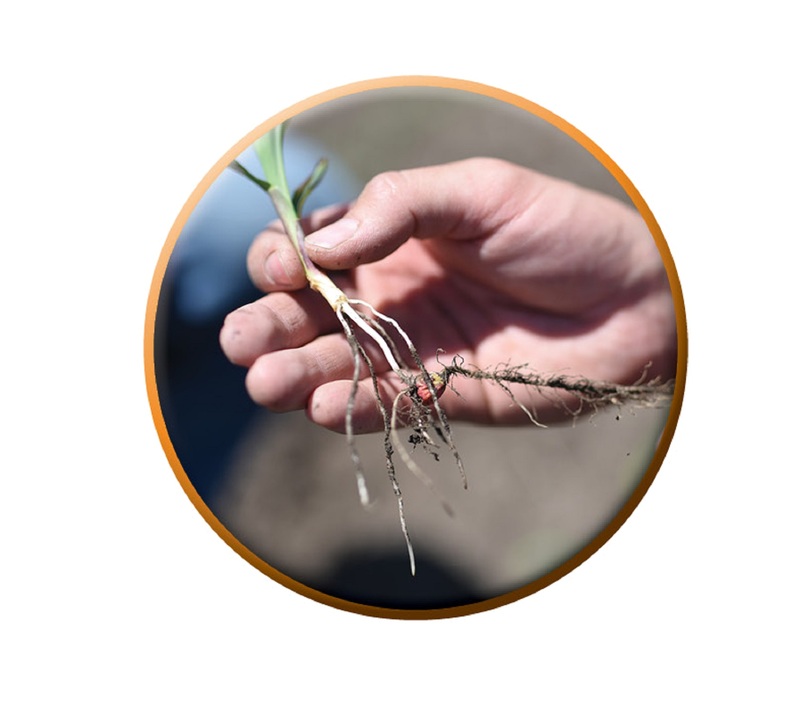 Hybrid Placement Tool: After creating a field map, we can provide precise agronomic recommendations, variable-rate seeding, variable-rate fertility, and multi-hybrid seeding prescriptions. Click here to learn more. Plant and Soil Testing Service: Our third-party partners offer quick, trusted results on grid, composite, tissue, and feed samples. Soil Analytics Tool: Combining soil health information, the correct fertility programs, and in-season data, actions can be taken to improve your ROI with confidence. A local partner who knows you and your farm: Your dealer is the best person to recommend products for your field and your operation. A dedicated Legend Seeds Team: We use a team approach to service our customers that allows us to quickly and accurately provide support across any level of our business. Quick Access to seed and seed treatment: Local dealers can provide quick access to product and treatment when every day counts in planting season. Interested in becoming a Legend Seeds dealer? Submit the form on our Become a Dealer page.